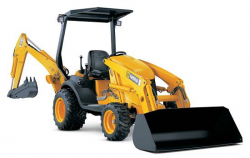 A mini shovel loaders can be defined as a small loader . 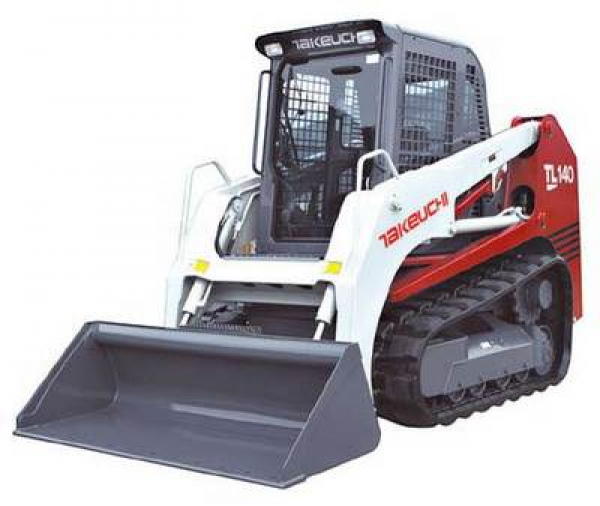 This is a machine for use in construction , digging and loading which allows through a small spoon arranged at the front . 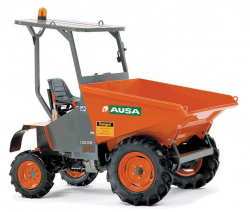 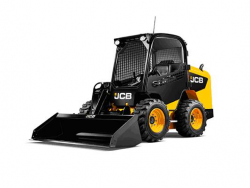 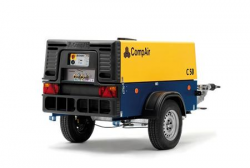 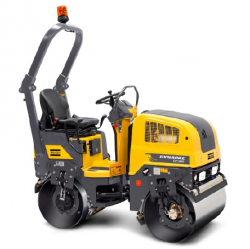 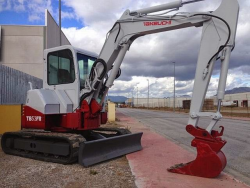 It is one of the most versatile for work requiring earthwork, destined to places where heavy machinery can not enter because of its large machines.